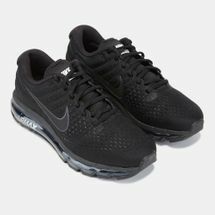 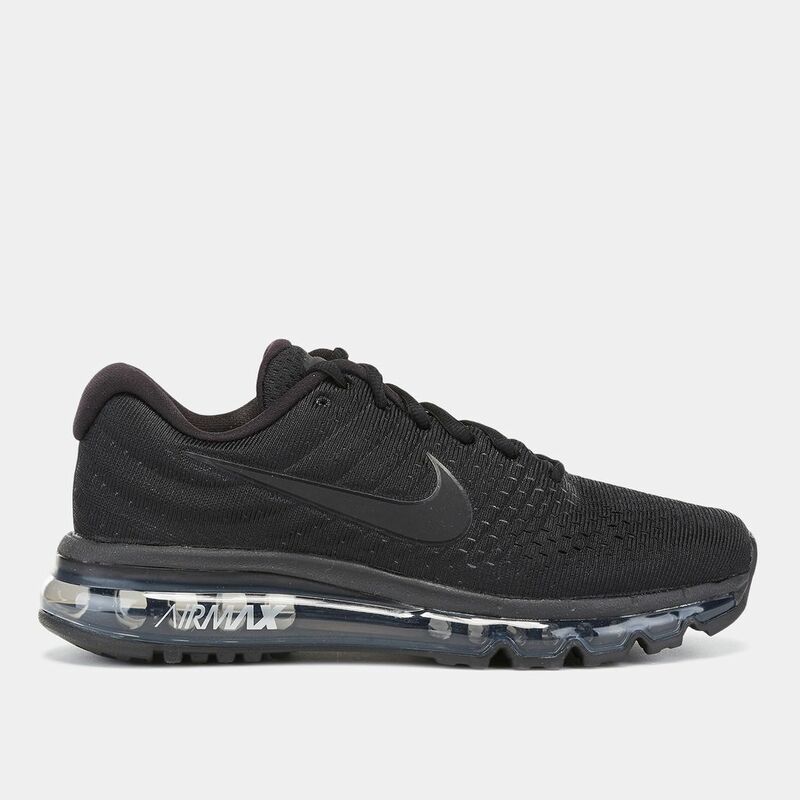 Experience unbelievable cushioning with the Nike Air Max 2017 Shoe for women. It features an engineered breathable mesh upper with a ripple design. 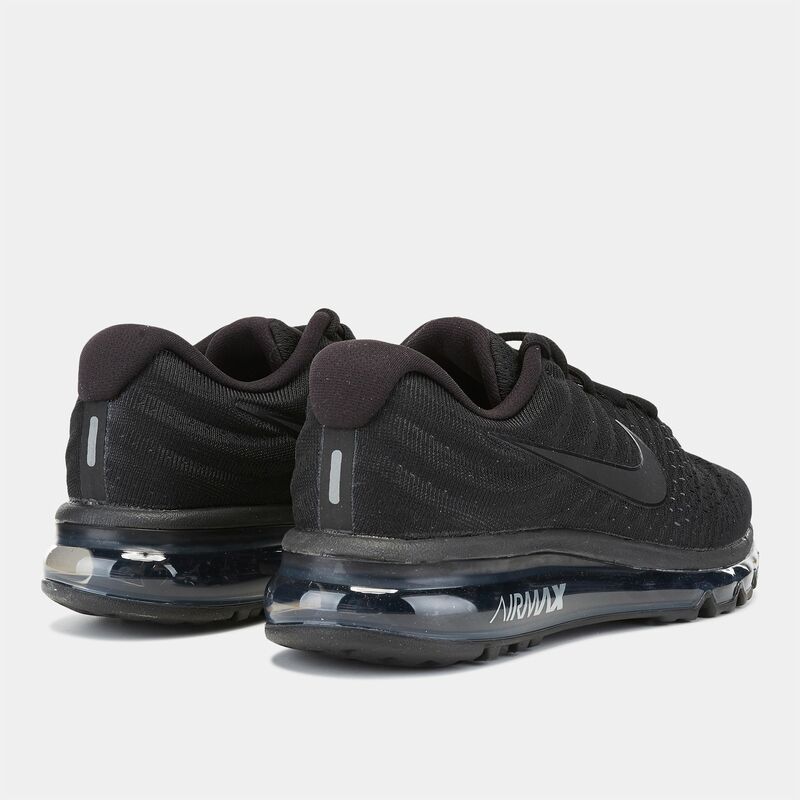 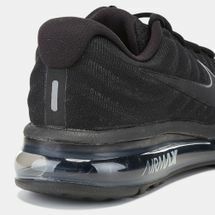 A full length Air Max unit is present in the midsole, while 3M detailing add an eye-catching touch at the lateral and medial Swoosh logos. 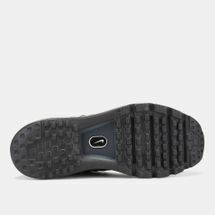 A traction outsole provides a sturdy grip on your run.